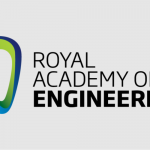 Lightweight (130kg), flexible, watertight, airtight and UV-resistant. Easy to load, transport and off-load. Compatible with most bagging machines and out-loaders on the market. Gravity fed bagging machine and soft grain out-loader available. Controlled environment with automated fan systems, diesel and electric fans available. Ideal for wet and humid areas where crop wastage is high. 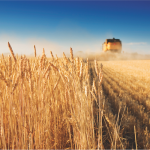 Suitable for most grain harvest types including all types of grain, nuts, and oil seeds. Store 200 tons of grain up to 18 months at a time. Easy to load, transport and off-load. Suitable for any environment and surface. No fermenting, mold or spoiling of grain guaranteed! 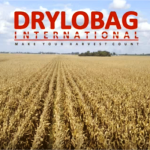 Drylobag is a portable grain drying and storage system. It is an inflatable low-cost grain silo which enhances food security by preventing wastage of staple crops and can dry and store food wherever it is grown. The complete grain harvest drying and preservation system. Make your harvest count! Australia Gives Drylobag The Thumbs Up!